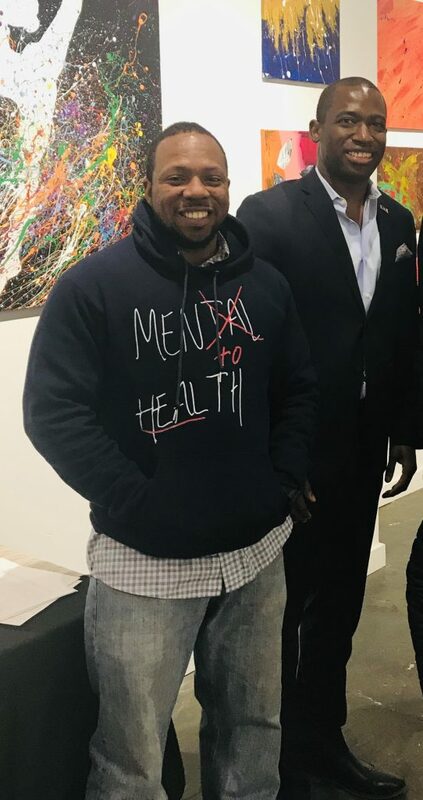 With his Men To Heal movement, James Harris works to make therapy accessible and mental health a priority for working-class men of color. As a child in the foster care system, James Harris grew up attending mandated counseling sessions provided by the state. Now, Harris has started his own movement to end the stigma of men’s mental health: Men to Heal. During Harris’ childhood, counseling was seen as taboo — and he says it still often is seen that way now. In spite of the fact that it was discouraged in his community, Harris was required to attend sessions as a ward of the state after he had been separated from his family. These counseling sessions were not something that Harris always took seriously. They lacked the genuine connection he so desired. “It was hard for me to want to engage with somebody who doesn’t look like me,” he said. However, while he didn’t always find that connection he yearned for when he was growing up, he felt it was important to create that connection for the generations of men that came after him — to not only change the stigma, but encourage others to pursue help when needed. After his first year of college and two years overseas in Iraq and Afghanistan with the U.S. Army, Harris decided to finish his education and earn a masters in clinical mental health counseling. 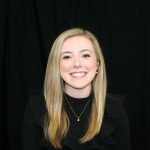 As a resident in counseling, Harris currently hosts community-based services, volunteers, and offers outpatient counseling services to male clients. For Harris, the way that therapy is portrayed adds to the stigma that deters people from trying it. As a black male counselor, Harris is a rarity in the world of clinical counseling. He sees his work as filling an important need for an often-underserved community who don’t get the kind of help they need in order to really connect and make improvements in their lives. 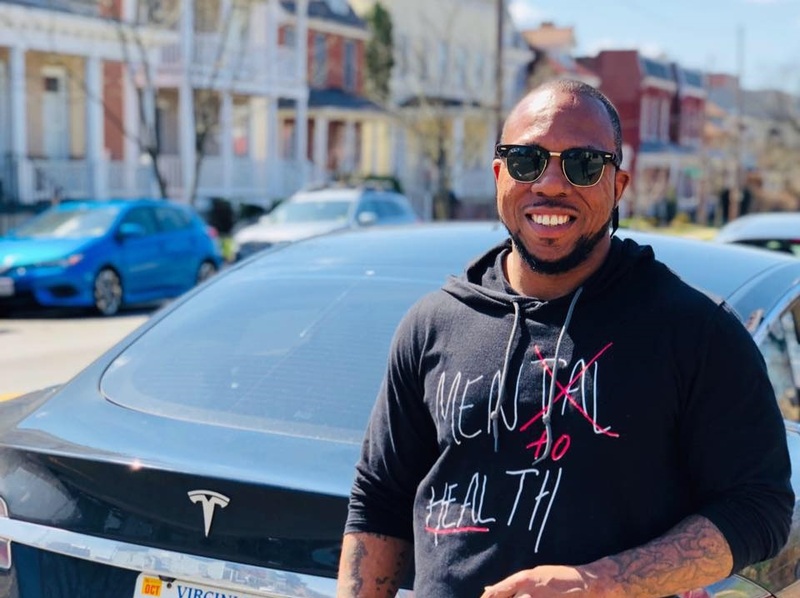 With that understanding, Harris began his Men To Heal movement with hoodies and t-shirts, as well as a variety of programs focused on changing the idea that men and cannot and do not experience depression and other mental health concerns. 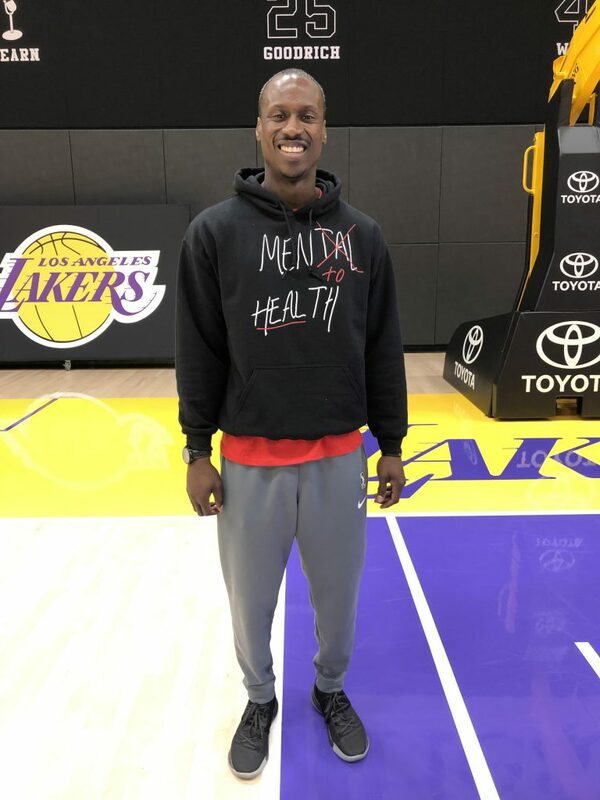 One of Harris’ most involved and supportive followers of the movement has been his cousin Andre Ingram. Ingram, who played for the NBA minor leagues for years and recently joined the NBA G League’s South Bay Lakers, struggled with mental health while playing abroad in Australia two and a half years ago. After hearing about Harris’ movement to address mental health for men, Ingram knew he wanted to be involved in any way he could. What Ingram most related to was the stigma that surrounds men’s mental health today, leading men to try getting a handle on their lives themselves instead of seeking help. Not only does Harris frequently post about his movement on social media, he also hosts programs to educate those who are interested in finding the mental health-related answers they’re looking for. As an active member in the Richmond community as co-owner of Brewers Waffles and The Well art gallery, Harris has been approached by local organizations seeking seminars and other programs related to the movement. Harris has also hosted sessions with national and international organizations, spanning from right here in the U.S. to Afghanistan, Germany, and Spain. Through his programs, Harris shares statistics about the ways men and women differ in seeking services, addresses different mental health symptoms, and diagnoses. He educates about healthy coping habits, and how women can best support the men in their lives. Participation in the movement has been diverse, reaching African American, Asian, and Caucasian men since its inception. Despite having reached over 1,000 people between the seminars, programs, and apparel, Harris has yet to market the movement; all growth has been produced organically. Those who have come across the Men to Heal apparel have contacted Harris directly to order their own through Instagram, he said. Ingram attested to the genuine manner in which Men to Heal has grown, citing the ways his teammates have responded to his involvement in the movement. In the future, Harris said he hoped to expand the movement into a possible non-profit organization, which he hopes will be able to assist more people. As a participant in the movement, Ingram said that he had seen the stigma change for people, and even in his own understanding of self-worth. Find James Harris and Men to Heal on Instagram at @men_to_heal.